Expert Technician performs an on-site assessment and provides a “no surprises” estimate for your review. Is your backflow device up to code? 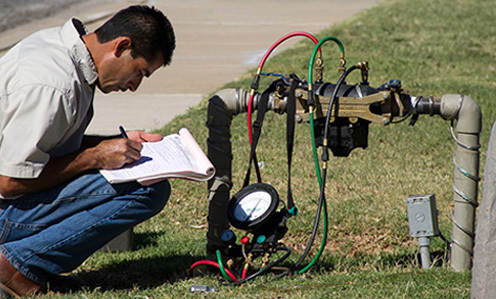 We are licensed to test and repair most types of backflow devices and will file all required city paperwork. 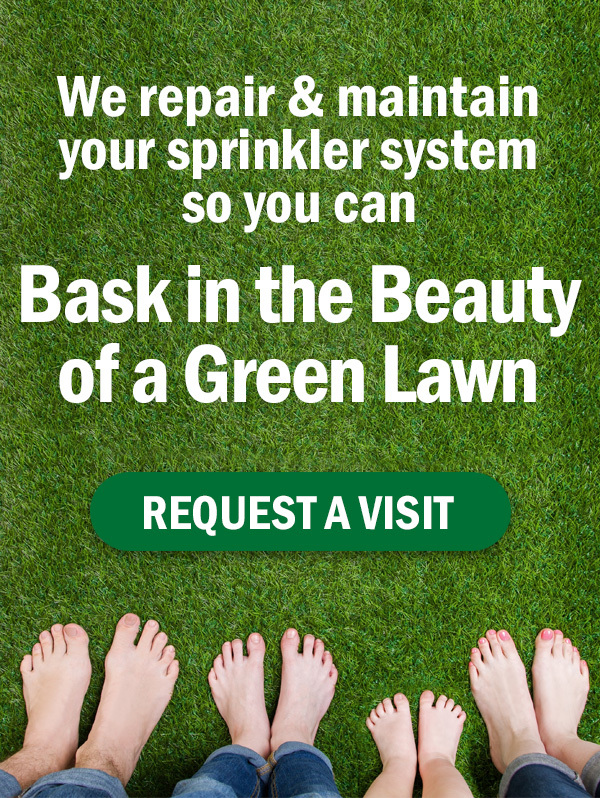 Get the superior service you deserve!